This course outlines the fundamentals of the safe operation of medical lasers. This media rich presentation provides the user with the guidelines under which a laser can safely be operated. This course provides instruction regarding safe operating distances, proper eye-wear, correct signage, and other items that are critical to the safety of the operator and the patient or subject. 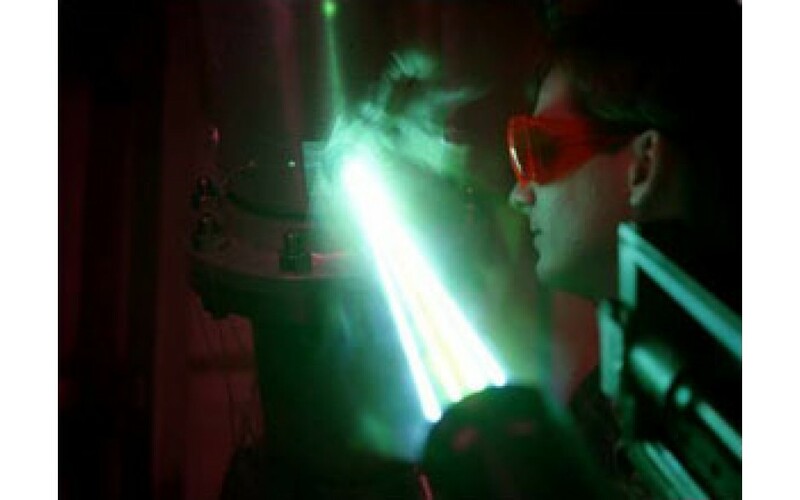 There are many aspects to laser safety. As a healthcare laser user you should understand these hazards and how to minimize them. This program has been approved for 0.5 hours of continuing education credit in jurisdictions which recognize AAVSB RACE approval; however participants should be aware that some boards have limitations on the number of hours accepted in certain categories and/or restrictions on certain methods of delivery of continuing education. Call AIMLA (937-642-9813) for further information.